results thanks to the unique technology. the distance of the mirror surface from our face. It is just about pulling its frame. everything is under our control. what makes their use even more intuitive. And all this thanks to the unique, patented sliding system. 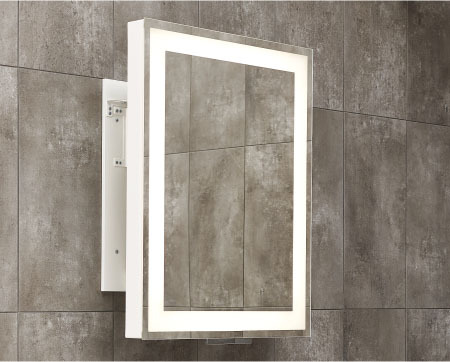 Exclusive mirror with LED light and AXIO-LINK® pull out mechanism. White. 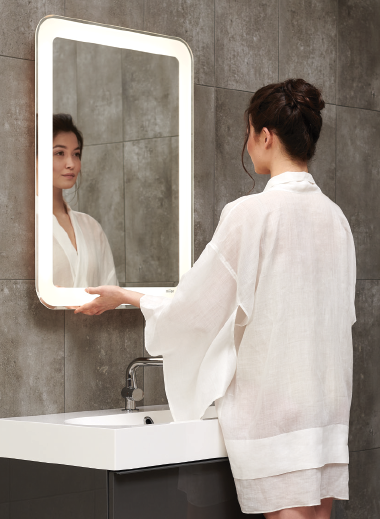 Sensor light switch, comfortable integrated handle. High quality materials. 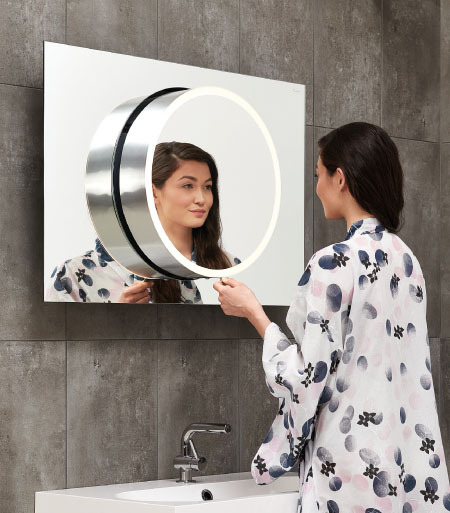 Unique mirror with LED light and AXIO-SLIM® pull out system. 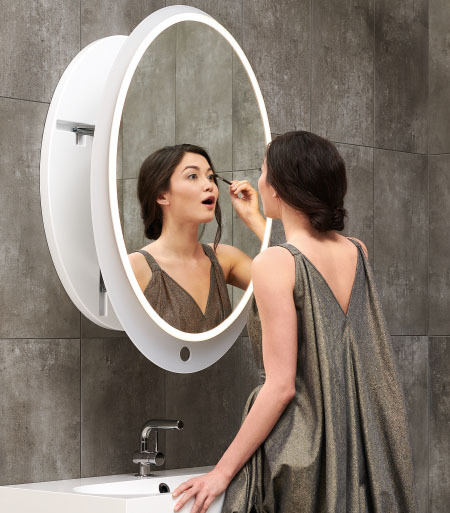 Smaller round part with its LED light can be pulled out from the main mirror surface. 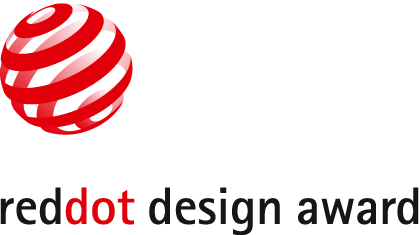 Red Dot Design Award, winner 2014.
on how to do the make-up without glasses. as well as in public areas. 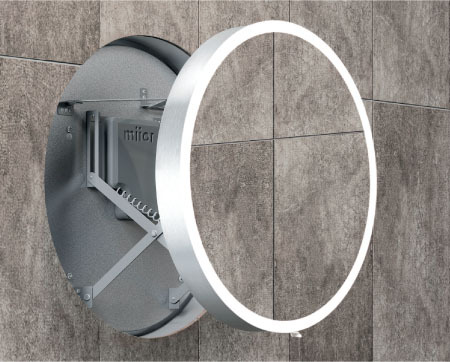 Miior pull-out mirrors conquer the world. 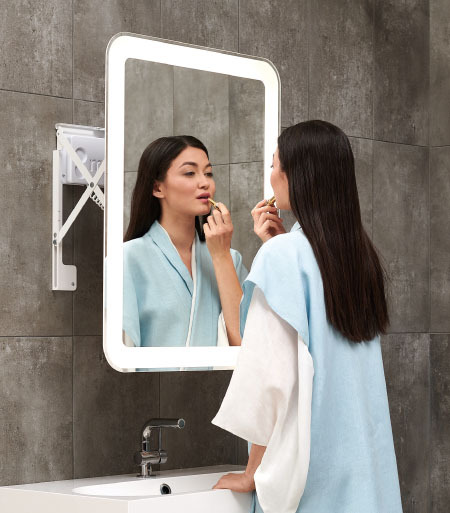 Breakthrough, extra flat pull out mirror with LED light. Revolutionary AXIO-BOX® pull out mechanism. 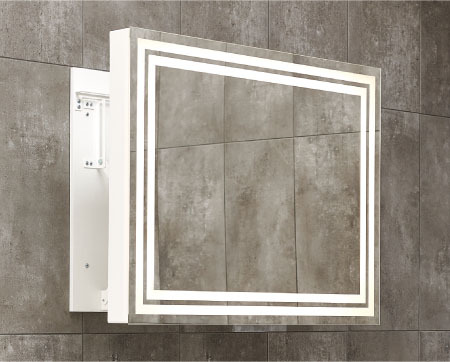 Automatic magnetic light switch. Award of Łazienka Wybór Roku 2018. 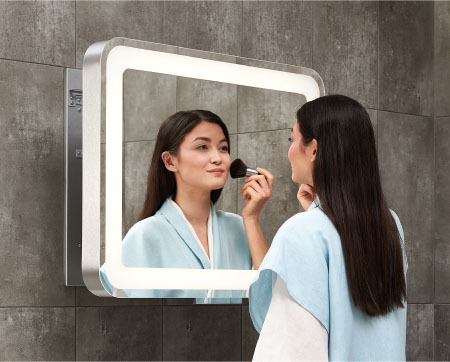 Breakthrough, extra flat pull out mirror with LED light. Revolutionary AXIO-BOX® pull out mechanism. 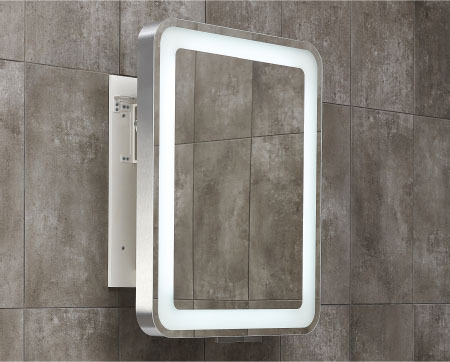 Automatic magnetic light switch. 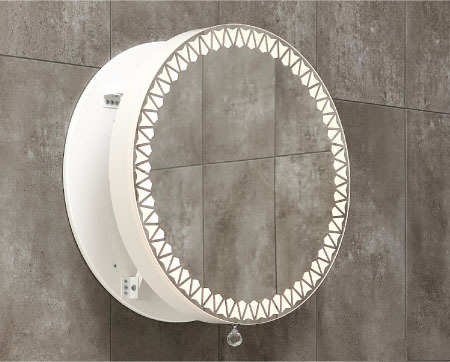 Collection of pull out mirrors with light. Great personalisation possibilities. 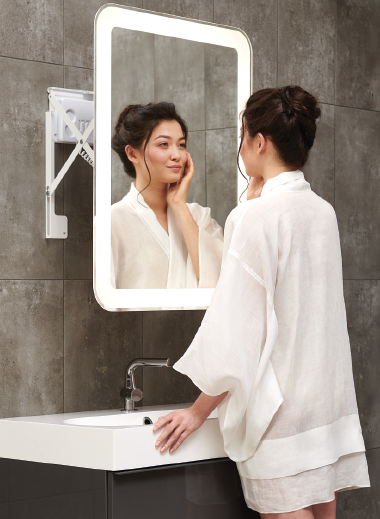 Mirrors with pull out AXIO-LINK® mechanism and LED light. or cold, ca. 7000K). Automatic, intuitive light switch. Silent work and high durability. and LED light. Automatic, intuitive light switch. Silent work and high durability. 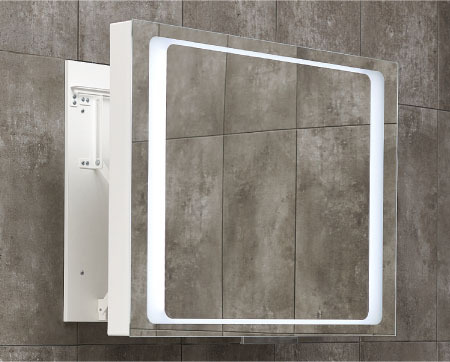 Mirror to build-in with pull out AXIO-LINK® mechanism and LED light. Automatic, intuitive light switch. Silent work and high durability. 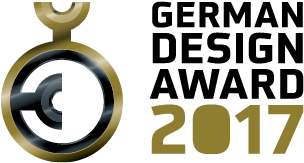 German Design Award 2017. (warm, ca. 3000K, neutral, ca. 4000K or cold, ca. 7000K). 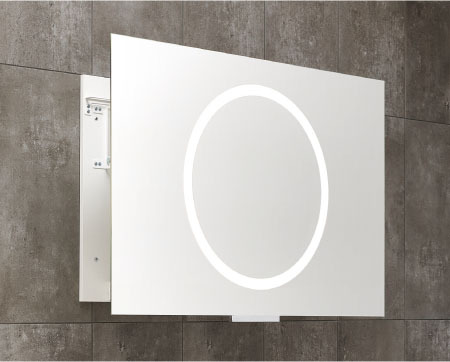 Automatic, intuitive light switch. Silent work and high durability. Very easy to install. 2 chrome handle options. 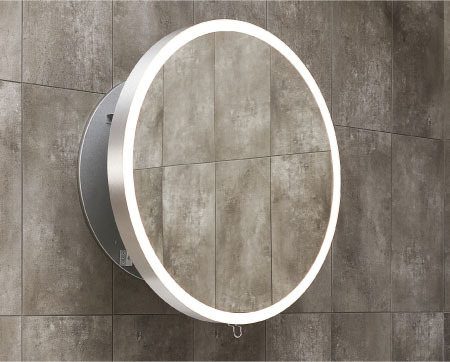 Comfortable round LED stripe. Frame: brushed aluminum or white. Back plate and mechnism: gray or white. 2 chrome handle options. Frame: brushed aluminum or white. Back plate and mechnism: gray or white. Available in horizontal or vertical version. 2 chrome handle options. Frame: brushed aluminum or white. Back plate and mechnism: gray or white. Double LED stripe. 2 chrome handle options. Frame: brushed aluminum or white. Back plate: gray or white. Steel mechanism painted gray or white. 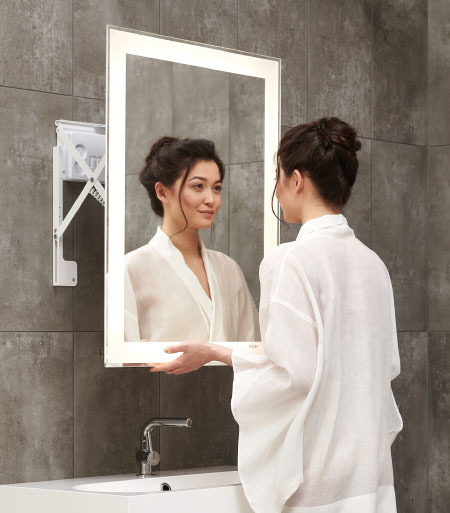 Mirrors withpull out AXIO-LINK® mechanism and LED light. 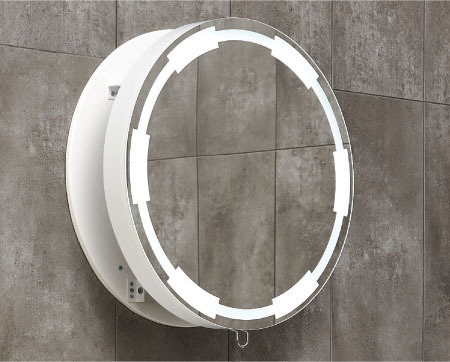 LED light colour temperature (warm, ca. 3000K, neutral, ca. 4000K or cold, ca. 7000K). 2 chrome handle options. Frame: brushed aluminum or white. Back plate: gray or white. Steel mechanism painted gray or white.